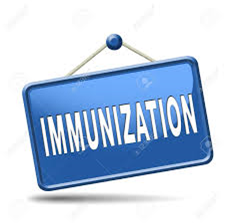 The Ohio Department of Health has vaccination requirements for students who will be entering the 7th grade for the current school year & for students who will be entering the 12th grade for the current school year. Click SENIOR to find your child's requirement or SEVENTH grade to find your child's requirement. Thank You.